All classes will be welcomed back on the first Sunday in February, 2019. Both dogs and handlers will be able to continue working on achieving their goals for the New Year. 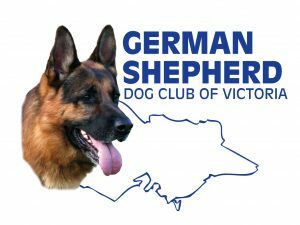 From Puppy B to Class 1 Glen Gray with Missy Danielle Christie with Jessie Robyn Champion with Pepper Congratulations to all ! !